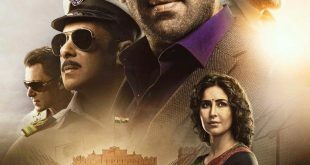 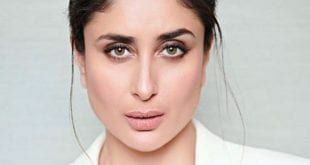 Recently, one witnessed the crazy craze for Kiara, whose appearance in the ‘First Class’ song from Kalank got her praises galore, in the city of Nashik. 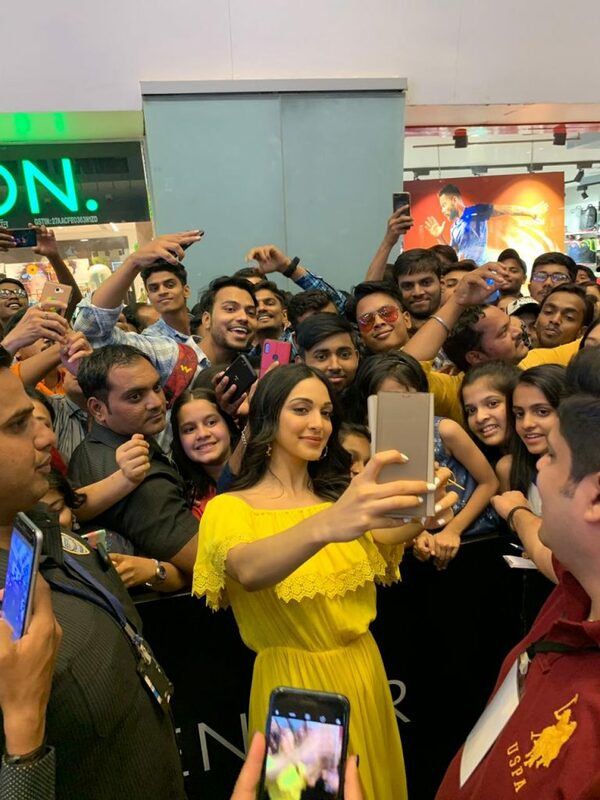 Looking drop-dead-gorgeous in a summery yellow-hued M&S layered-lace off shoulder dress, Kiara was in Nashik for the opening of Marks & Spencer’s first store there. 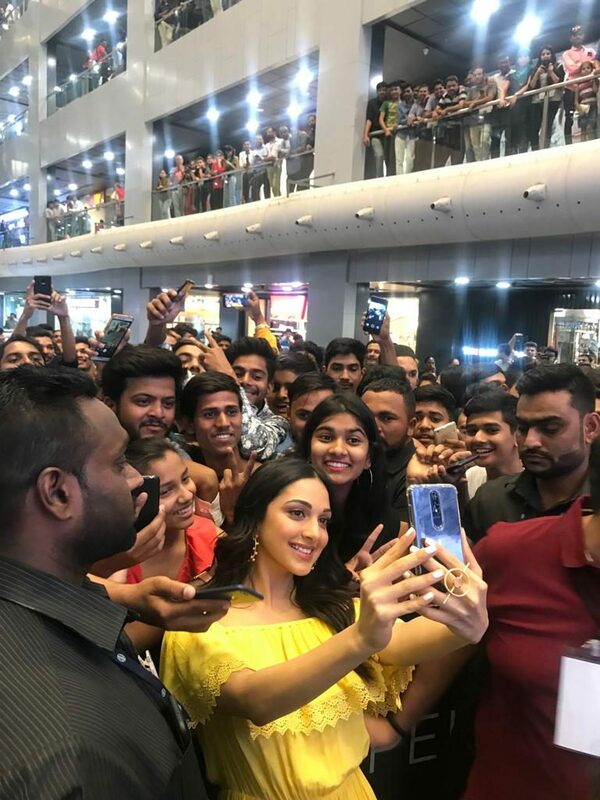 Looking at the crowd that had gathered at the mall, one can safely say that Kiara Advani is definitely the next big thing in B-Town.